When it comes to load balancing on AWS, the default choice for most deployments is the AWS Elastic Load Balancer, which has been designed to support all AWS services. When it comes to more complex deployments, such as hybrid situations, or deployments where enhanced performance and security are issues, customers can leverage the Barracuda Load Balancer ADC for AWS (ADC). The Barracuda ADC is an alternative choice with a more robust feature set. We compare these two options below. The ELB offers organizations a cost-effective, easy-to-maintain load balancing solution. 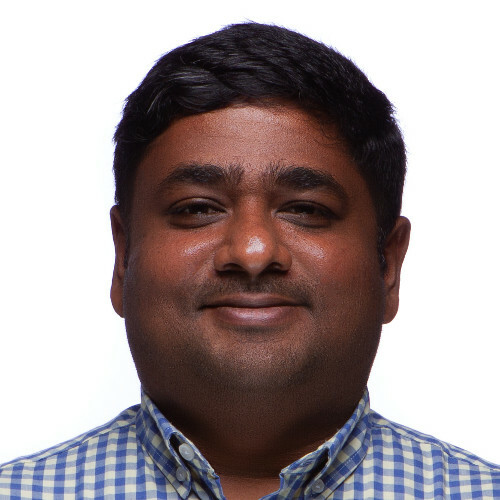 There is very little to configure – once deployed, the underlying platform ensures that the ELB will scale to meet the load and manage failover. In any situation that an ELB instance goes down, it is replaced seamlessly. The ELB can manage load balancing across availability zones – this ensures application availability in case of disruptions to one availability zone in the region. The application itself is deployed within the AWS VPC, across two availability zones for resilience and availability. The ELB will front end the deployment – resolving the FQDN of the external ELB provides access to the application. The External ELB takes care of load balancing the incoming requests to the web tier, while the internal ELB load balances traffic across the app tier. Each tier is capable of auto scaling independently to deal with the application load. 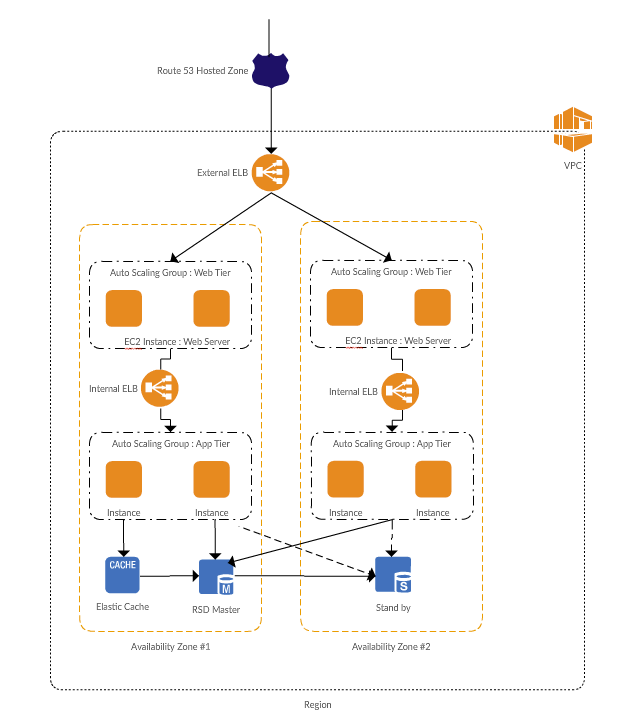 This so-called “Sandwich deployment” provides for the best flexibility and performance when using the AWS ELB. For application traffic management, the ELB offers load balancing and session persistence features. Load balancing is performed using the Round Robin Algorithm, distributing sessions across the applications servers. Session persistence can be configured using either a duration-based cookie set by the ELB, or by using a cookie set by the application. The AWS ELB also enables security for your application, by providing SSL front-end capabilities. It can perform both SSL Offloading and Bridging, depending on the need. Cipher lists can be customized to ensure that only the most secure ciphers are used for the deployments. The ELB can handle most single application deployments with ease. However, for more complex deployments, a fully featured Application Delivery Controller provides more in terms of availability, application performance enhancement and security. The Barracuda Load Balancer ADC on AWS is just such a product, and its use of CloudFormation Templates streamlines deployment whether used as a single load balancer or deployed in an autoscaling cluster for high availability. 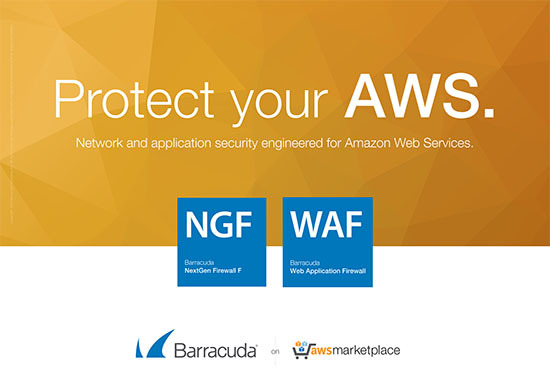 The Barracuda ADC on AWS can front-end deployments across multiple AWS regions, as well as hybrid deployments across public and private clouds. It improves application availability and performance, and its built-in application security module protects against all application attacks. Application availability and resilience are the most important considerations for any deployment. The Barracuda Load Balancer ADC’s Global Server Load Balancing (GSLB) feature enables deployments across multiple AWS regions and private data centers for business continuity and disaster recovery. This improves application availability and reduces response times by directing users to the nearest region. Different users of an application often perform varying tasks, with different performance impacts. An application instance where a user is performing an intensive search query will be under more load than an instance which only serves text content. In such cases, the Barracuda ADC uses its built-in Adaptive Scheduling algorithm along with weighted load balancing to ensure that users are always directed to the application instances with the least load. This reduces the overall load across instances, improves performance and optimizes resource usage. A single Barracuda ADC cluster can handle multiple server pools for a single application using Content Routing. Content Routing enables administrators to route requests to servers based on region, device, browser or a number of other factors. This enables the delivery of customized application responses to users – such as a specialized site for mobile browsers. The Barracuda ADC caches static web content; this content is delivered directly to users without reaching out the backend servers every time. The Barracuda ADC also compresses content to minimize network traffic between applications servers and the end users. Both these features significantly improve application responsiveness and user experience. Security is of prime importance for any application, on or off the cloud. The Barracuda Load Balancer ADC provides a comprehensive application security and access control feature set for secure application delivery. It can protect against application attacks, such as the OWASP Top 10 attacks and zero day attacks. It can provide granular access control by integrating with authentication mechanisms such as LDAP and RADIUS. In addition, the Barracuda ADC can be assigned a static Elastic IP. This means that organizations need only whitelist the single Elastic IP, and not the entire AWS IP range for application access. The Barracuda Load Balancer ADC offers compelling advantages to cloud-bound organizations. It provides a complete application delivery package, with application security abilities. Configuration control is completely at the hands of the administrator and logging and reporting ensure that the administrator has full visibility into the application usage.